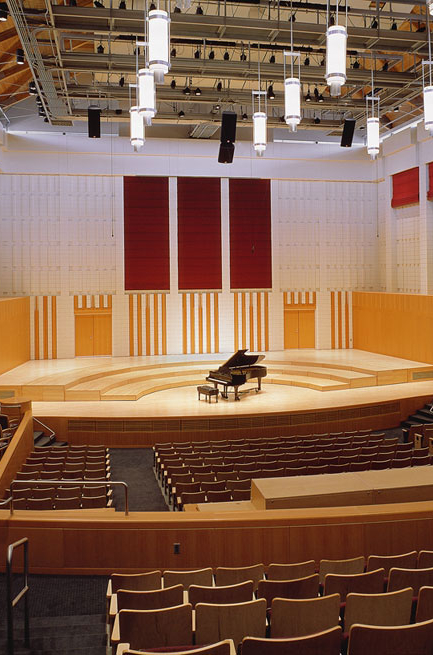 Willamette Master Chorus is fortunate to hold performances in the beautiful Hudson Hall in Rogers Music Center on the Willamette University Campus. Most WMC concerts are held in Hudson Hall, unless specified differently when you purchase your tickets. Click here for a seat map of Hudson Hall. Click here to download a map of the Willamette University campus. Look for building #29.